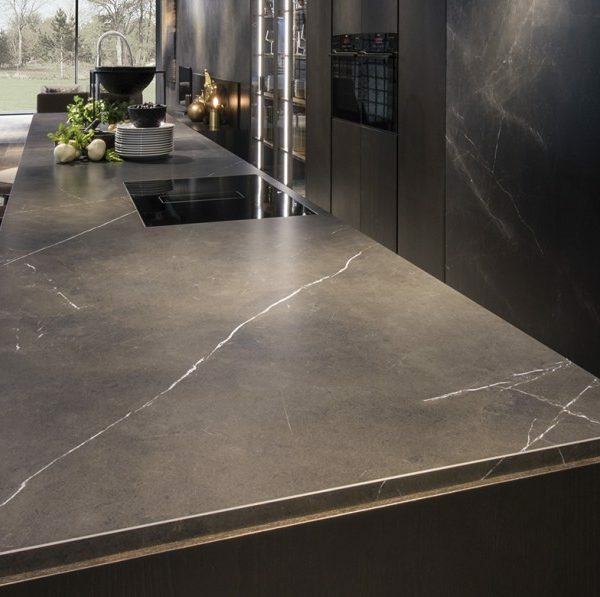 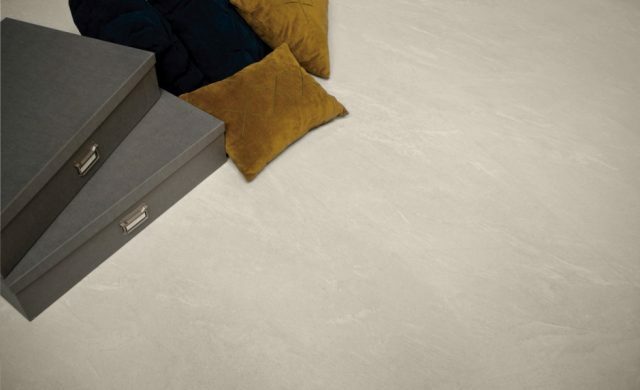 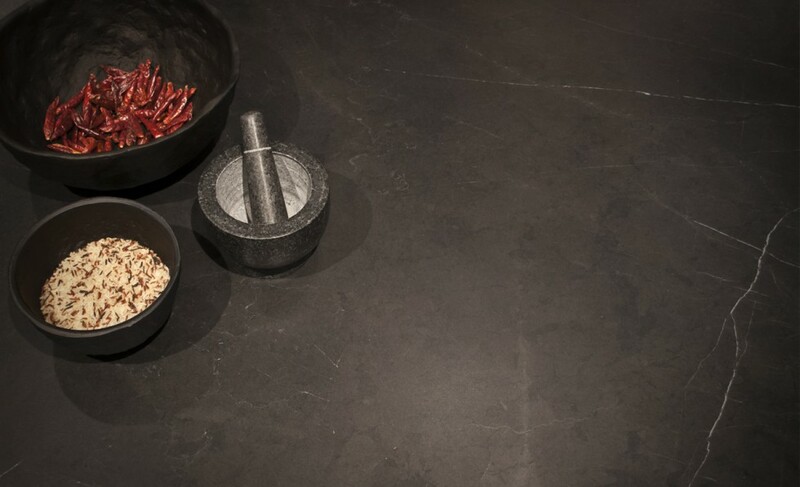 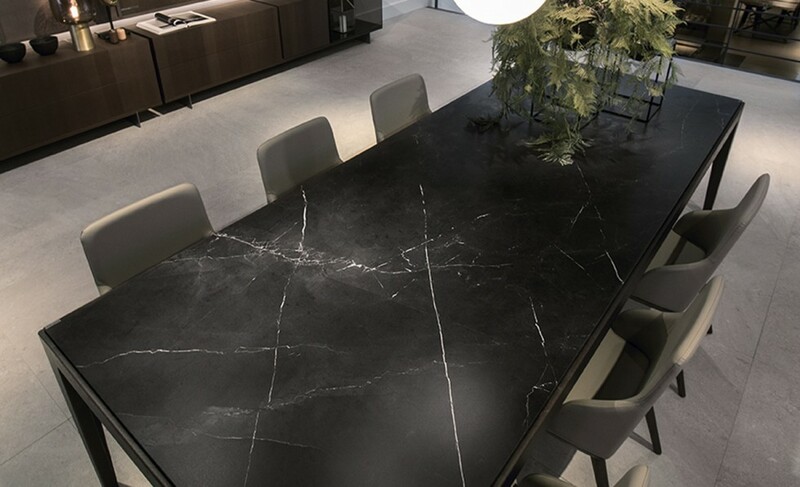 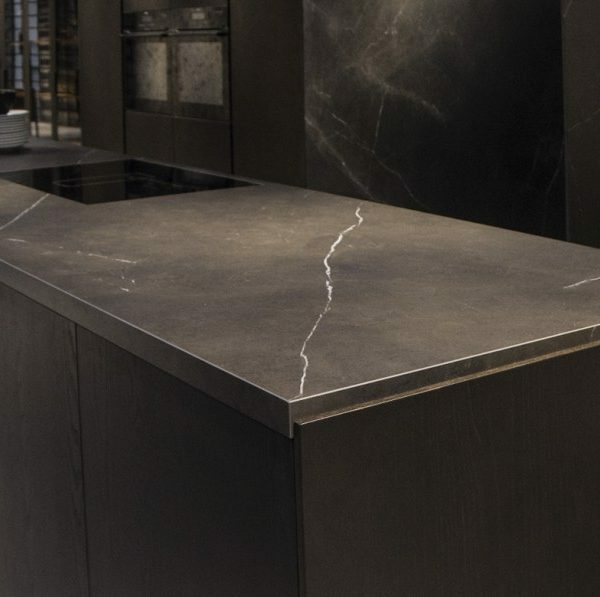 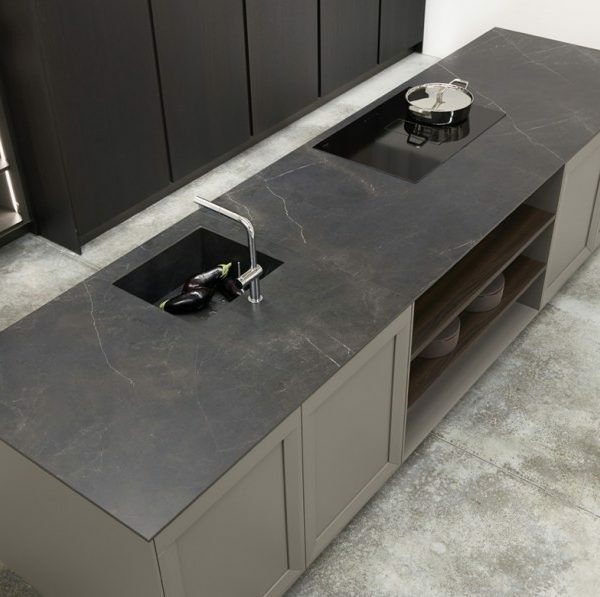 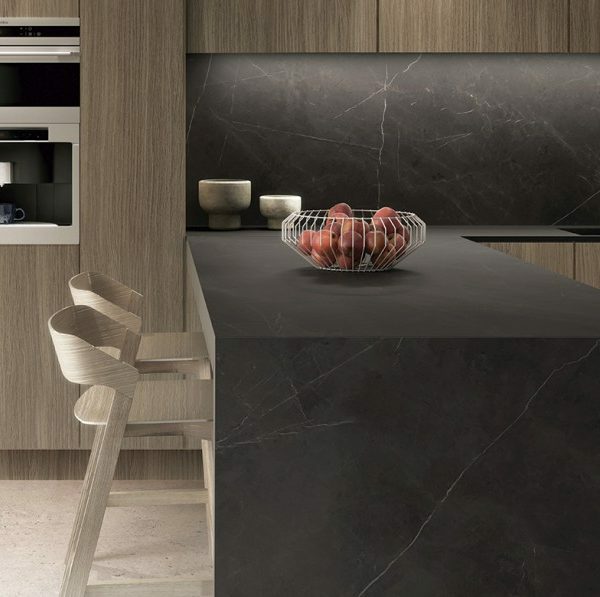 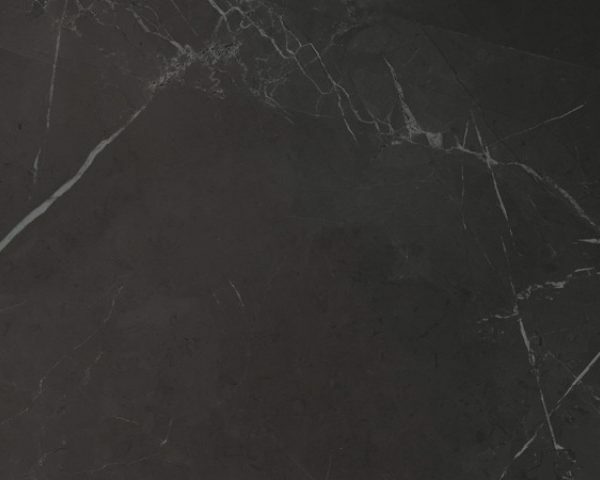 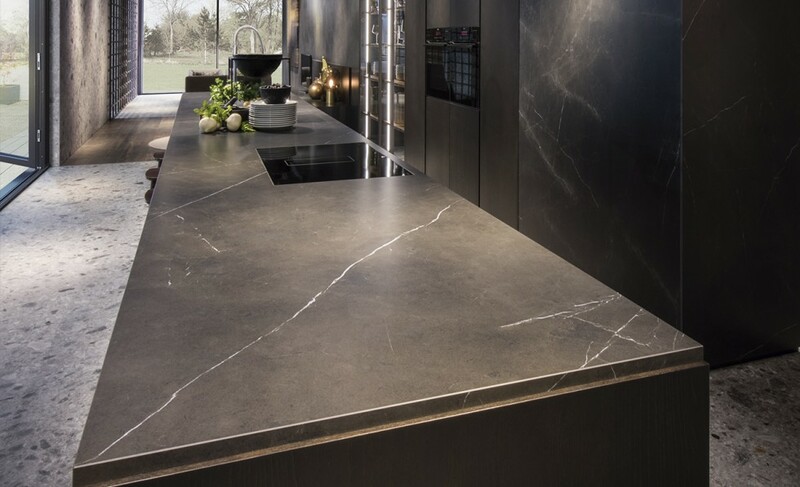 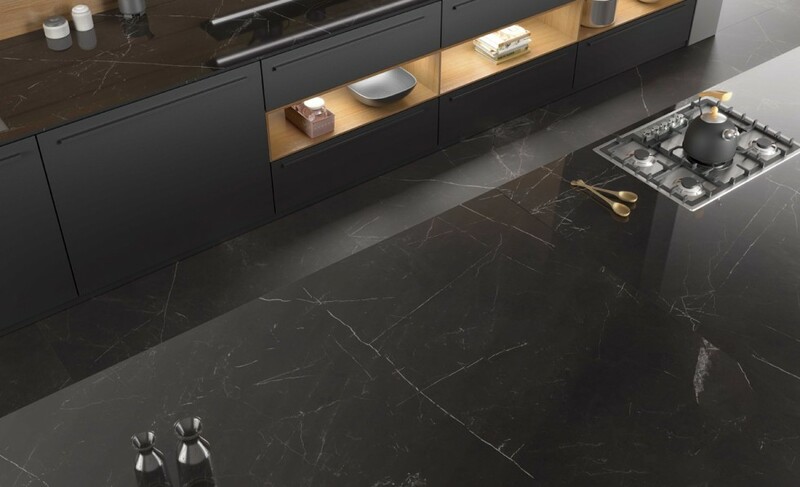 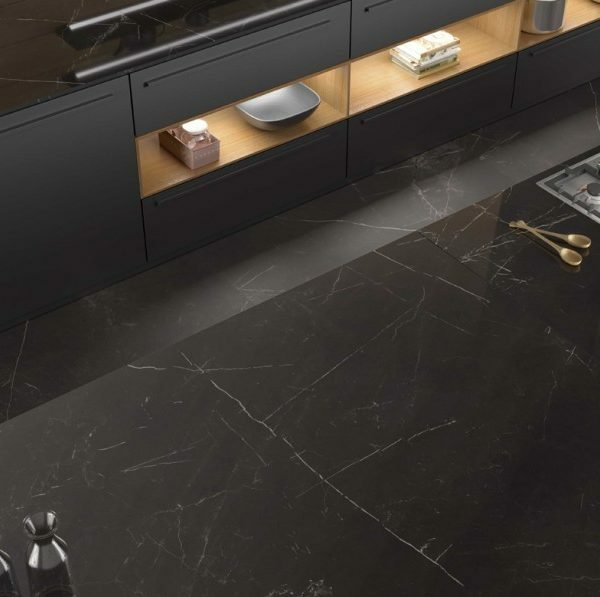 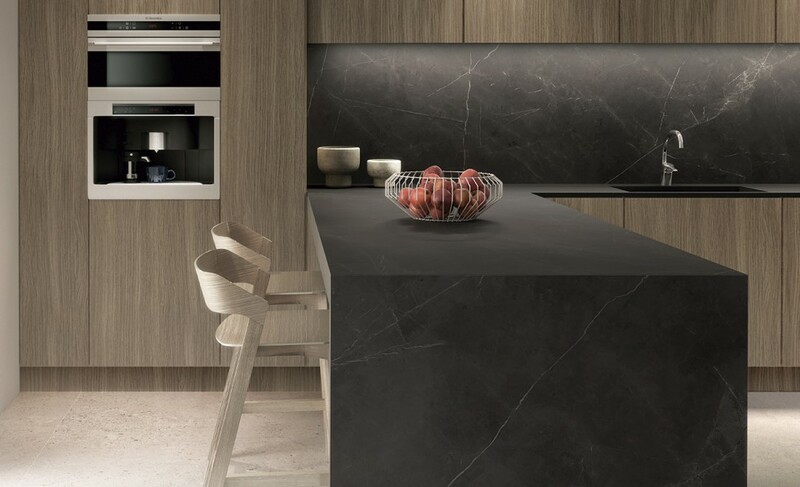 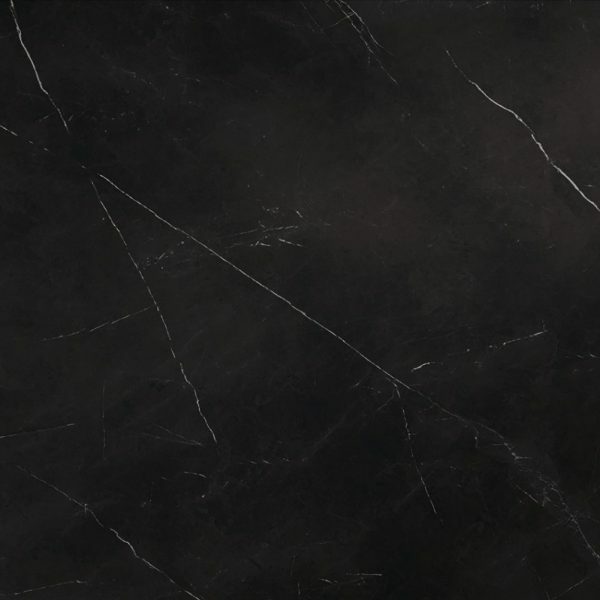 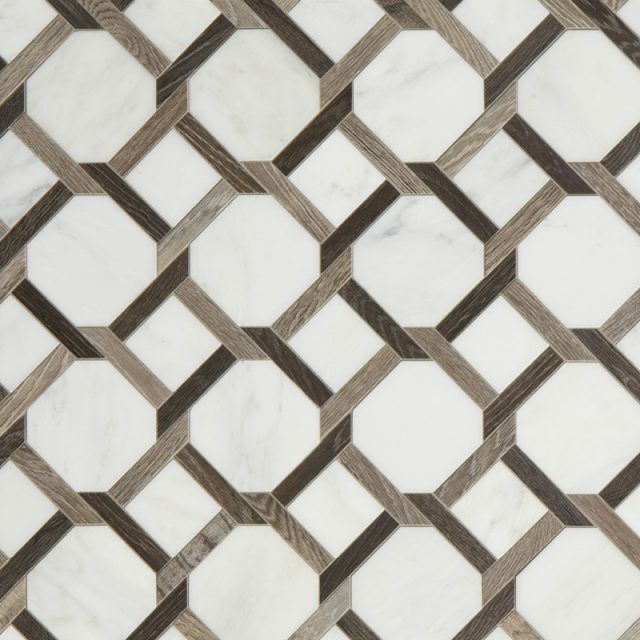 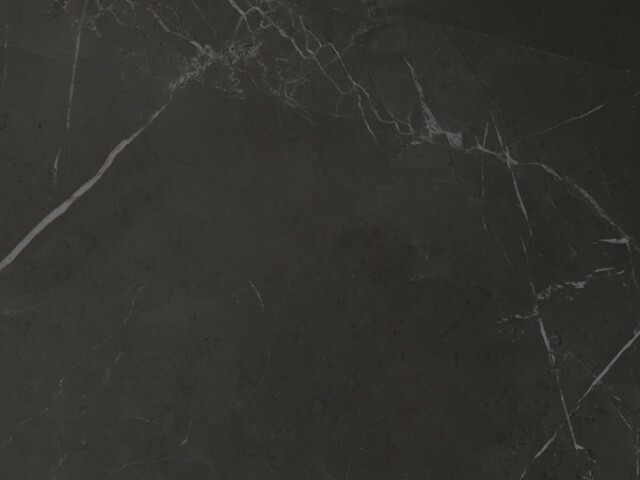 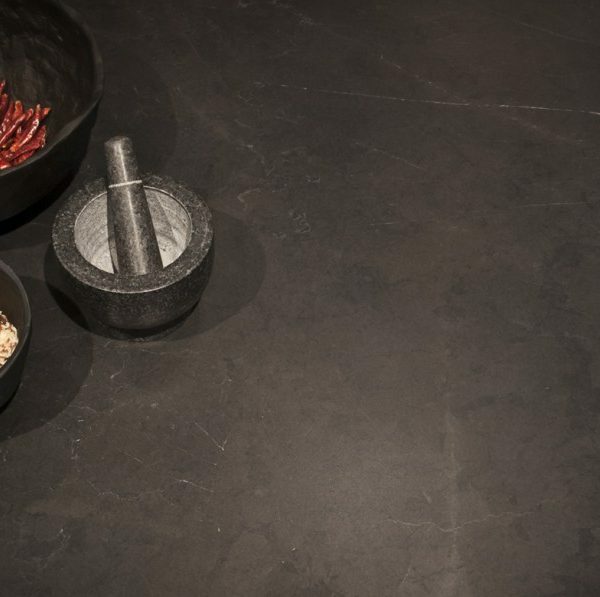 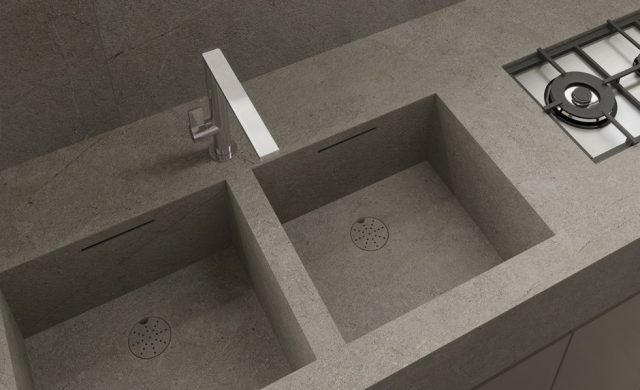 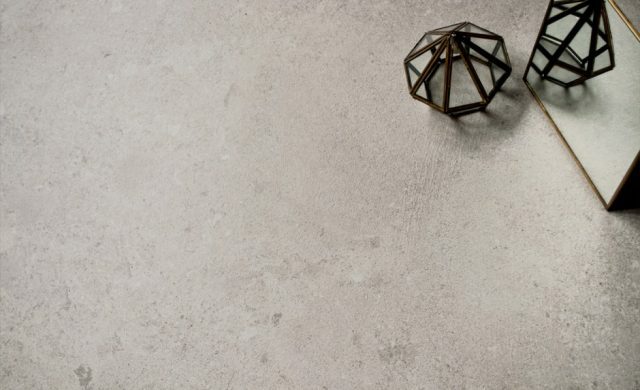 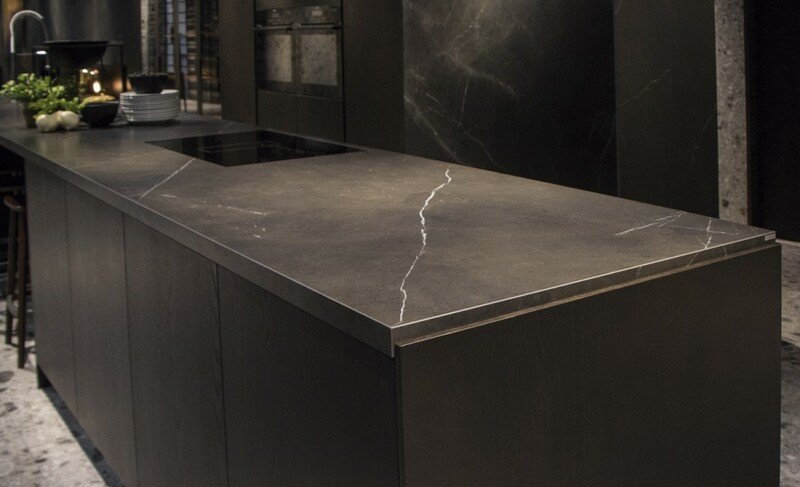 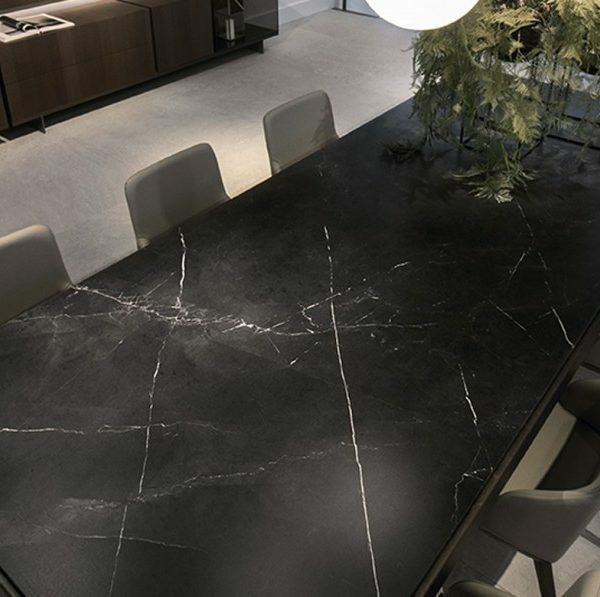 STORM ITOPKER, a collection inspired by stone’s strength and beauty, is a revamped classic in black or grey, with fine white veining. 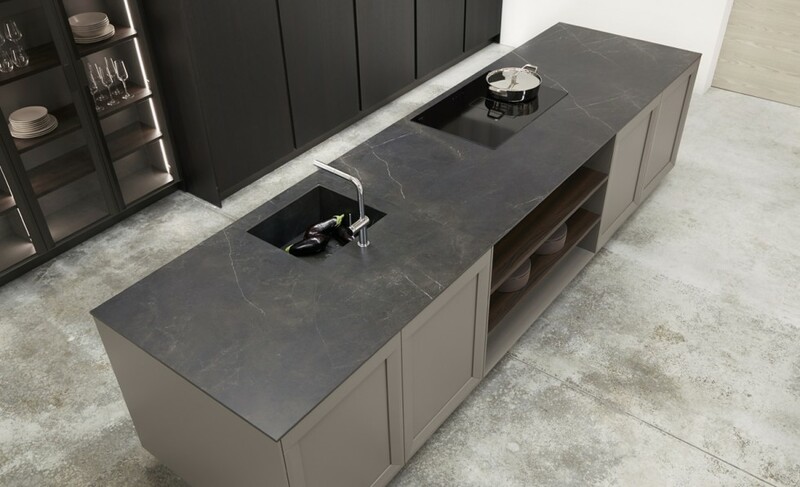 Its strong surface evokes the more dynamic side to nature, while also allowing for the creation of restful settings in the case of the grey model, while the black model lends surfaces a bold striking air. 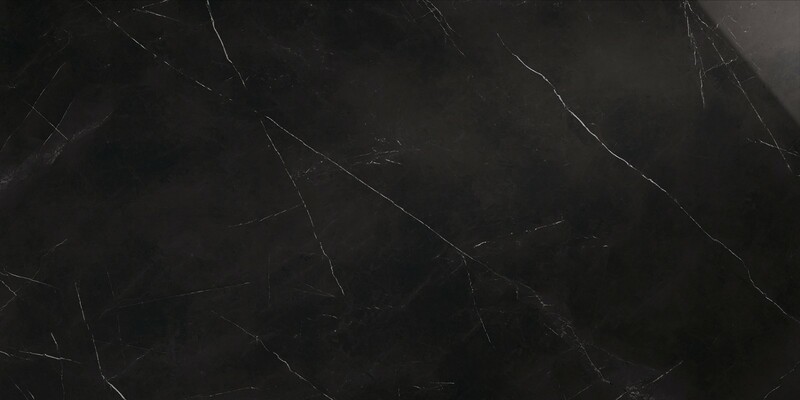 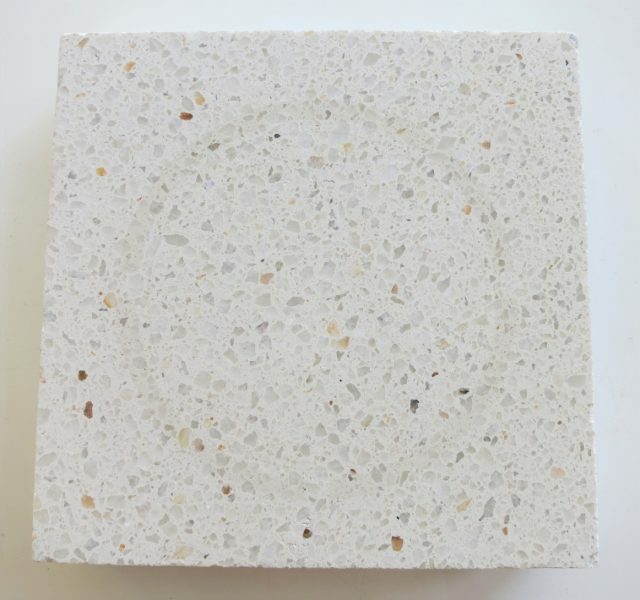 Storm is available in a smooth natural finish or glossy polished finish.